With mobile phone penetration rates exceeding the populations in many countries, the numbers of customers able to pay using a mobile phone is enormous. Sepomo is currently integrating with the billing systems of all the major Iberian and Latin American mobile carriers. This direct integration means we maximise your payout rates. Customers only have to enter their mobile phone number. No name, no passwords, no registration and no long bank payment details need to be completed which means that conversions rates are extremely high. 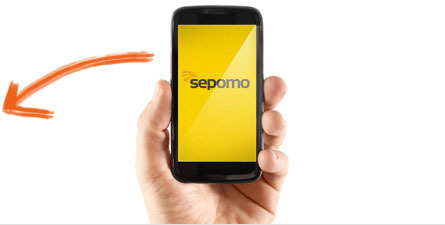 For over 10 years Sepomo has been processing mobile payments on behalf of online merchants. 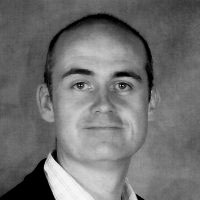 In 2012 Sepomo signed an agreement with Danal, the pioneer and leader in direct carrier billing whose technology is powering this new service. 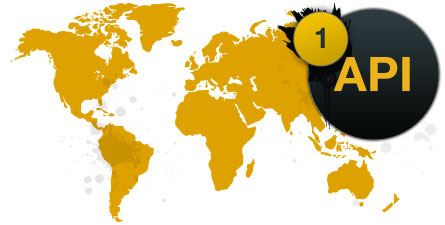 With a combined coverage of over 65 countries, 150 carriers and 30.000 merchants, Sepomo is a name to trust. Through its relationships with 150+ mobile carriers worldwide, Sepomo have enabled thousands of leading online Games, Music, Dating, Classified Ads and many more sites to grow their revenues in Iberia and Latin America since 2002. 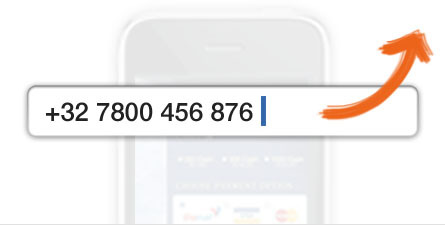 Online consumers are extremely familiar with how to buy goods and services using Premium SMS. Millions of consumers have made billions of transactions on websites like yours over many years.here. Your website customers appreciate the service experience. It’s anonymous, requires no sign on procedure and costs are transparent. We offer fast and easy implementation to virtually any type of platform. In just 24 hours we’ll have you operational earning revenue. We’re here to help you make the right Premium SMS decision. Contact us today. We enable you to communicate with your customers, employees or any large group of people via SMS. An easy to use interface enables you to quickly send one message or one million messages. All campaigns are delivered by O2 Telefonica, guaranteeing the highest possible quality of service. Login to your control panel to see the status of all SMS’s sent.